Access here all catalogs with Houston Community College’s academic offerings. All students are required to participate in the online orientation program (Eagle Launch), before they can register for classes. The link for the online orientation appears in their Student Account “To Do List” upon acceptance to HCC. 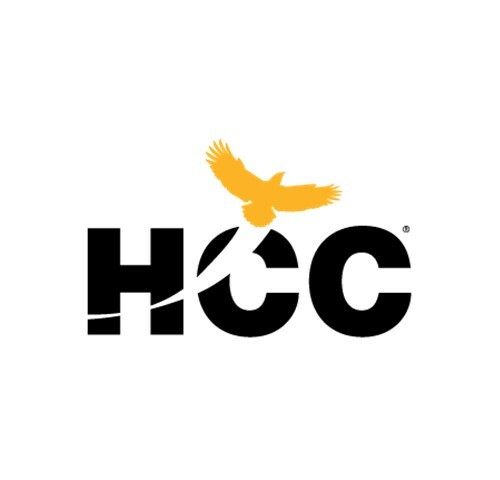 • All students are assigned an Academic Advisor when they become a new student at HCC. That Advisor then works with any FTIC or Transfer student throughout their academic journey to transfer or graduation. • Assigned Academic Advisor information is linked to each student’s account for easy and convenient access to connect. • Advisors connect with students in regular intervals through phone, email, text, video-chat, etc. The Office of International Initiatives coordinates and supports a variety of international programing for students and faculty to collaborate with foreign institutions abroad through partnerships.